Up for celebrating Halloween at a Disney Park this year? You don’t want to miss out on what “Club Villain” has in store this year at Disney’s Hollywood Studios. On Friday and Saturday nights from September 2-October 29 (and also on October 31), Sunset Showcase will host “Club Villain,” a special ticketed event filled with fabulous performances, delicious food, bewitching cocktails and enchanting encounters with some legendary Disney villains. 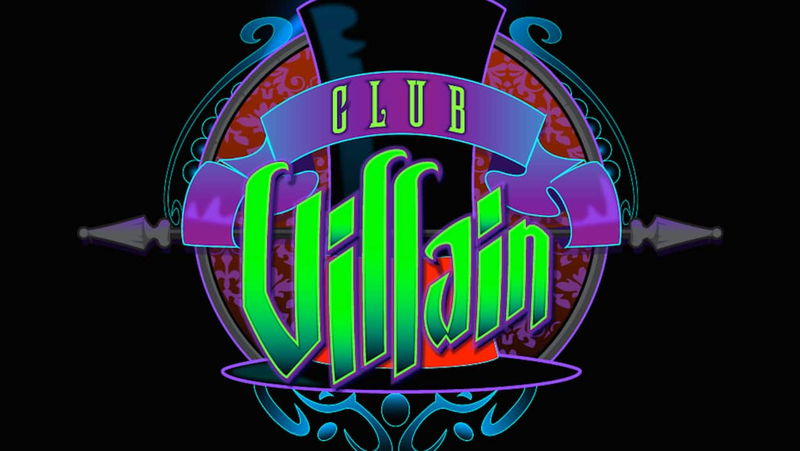 Two “Club Villain” experiences will be held each Friday and Saturday night, with starting times at 5:15 and 8:30 p.m. 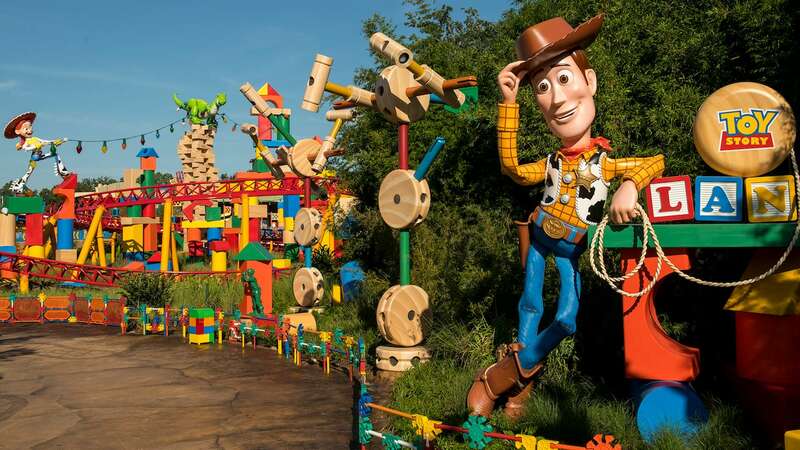 Guests can learn more or make reservations here or call 407-WDW-DINE/407-939-3463. And don’t forget that starting August 1, Disney’s Hollywood Studios will also begin offering Early Morning Magic. For details on that offering, click here. You need to have this going on New Year’s Eve! Please extend to November! My daughter LOVES villains and this would be a great addition to our trip. Thanks! Please extend it into November! I’m going for Halloween and had to choose between it and MNSSHP. I would love to be able to attend on villains in November. Please Disney, please! Is there any chance this event will be extended into November? We will be arriving November 11th and my daughter loves the villains. She would be over the moon to go to this!! I agree please extend – w arrive in November and would love to go! You had me at “Villain” Booked for our late fall trip. So looking forward to this event! Hello there Jennifer Flickley-Baker other this new attraction from Disney Hollywood Studios will be anymore specials with The Walt Disney Villains happening in 2016 especially at Walt Disney World including at the Magic Kingdom? How can there be an 8:30 show on nights where the park closes at 7:30? Are park hours getting extended those nights? I missed this last time around and I’m really disappointed to find that I will miss it again. I arrive on Oct 30th and I have tickets to Mickey’s Not So Scary Halloween Party on Oct 31st so there is no way for me to attend. Is there any possibility that this will extend into November? Please pass along that I’d LOVE this event to continue all year! Not going until Christmas time… would love to do this though. You last link that says “click here” does not link to HS’s early hours, it links to the return of MK’s early hours despite what the URL says.